David Ricardo was the son of Abraham Ricardo and Abigail Delvalle.He was born in the City of London in April 1772. Rumour has it that Abraham did not wish to have a large family and married later in life. However Abraham's wife was only sixteen years old at the time of their marriage in 1769, and (depending which reference work is consulted) they had at least seventeen children, or possibly as many as twenty three! Fifteen of the children survived. Abraham died in 1812 having outlived his wife who had died in 1801. Upon Abraham's death each of David Ricardo's siblings was left �00 in stocks and an equal share in the residuary estate. Abraham's estate was valued at �,000 pounds for probate purposes. David was left only � "as he is well established and does not need more". David Ricardo married Priscilla Wilkinson in December 1793. David was, by birth, a Jew; Priscilla was a Quaker. Both religions were allowed to conduct marriages at that time, but David and Priscilla were married in an Anglican Church. This (apparently) offended David's mother such that she forced her husband to drive David from his home. David and his father were reconciled, but not until after the death of David's mother, Abigail. Priscilla's parents were equally displeased, so did not support the couple. 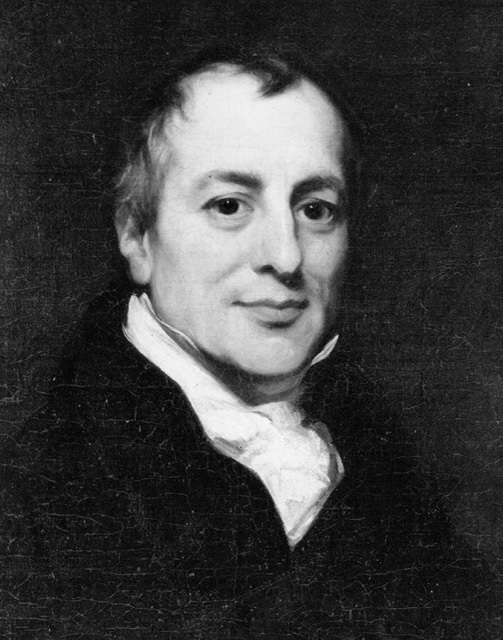 It is said that David Ricardo had in fact 'converted' to Christrianity shortly before his marriage. His marriage to a Quaker may have been 'the last straw' for his mother. David and his family regularly attended a Unitarian Chapel, and was a contibutor to the 'New Gravel Pit Chapel'. Priscilla did maintain her links with the Quakers and attended many of the Society of Friends meetings. 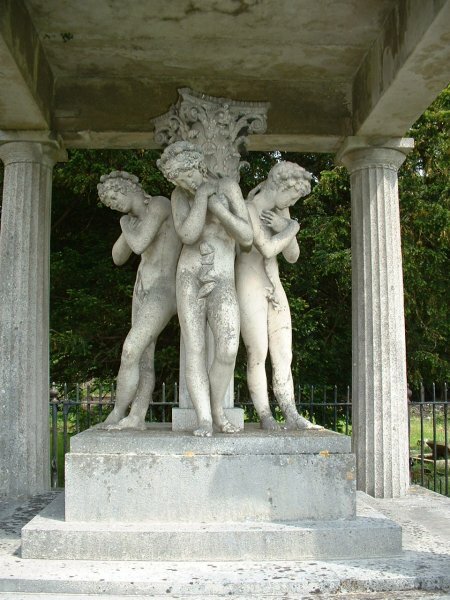 The birth of their children was registered with the Society of Friends but with a note saying that "the parents were not members of the society".